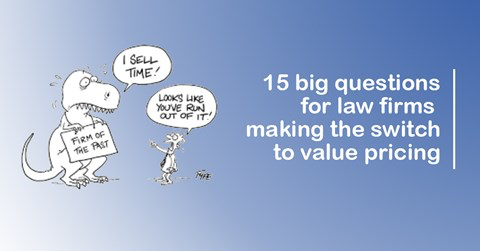 Why and how to switch to value pricing was published as 15 big questions for law firms making the switch to value pricing on John’s My Perspective blog on December 6, 2018 and before that on Law Management Hub on November 21, 2018. In my interview with Law Management Hub, I explained some of the key considerations for law firms that are considering moving from time-based billing to value pricing – and the key pitfalls to avoid. To date, most of the firms that have made the transformation to value pricing have been smaller to midsized firms: it is far easier to change the minds of five, 10 or even 100 than it is to change the minds of 1,000 or 2,000 professionals. The traditional partnership model makes any material change hard enough (usually firms require consensus and therefore compromise) and this is heightened when it is a paradigm shift requiring a business model change. 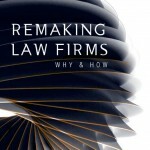 There are many others, but some of the firms that practise value-based pricing include View Legal, Moores, Hive Legal, Marque Lawyers, Lynn & Brown, and Helix Legal in Australia. And in the UK (Radiant Law and EY Riverview Law), US (ElevateNextLaw, Coeptus Law, and Exemplar Companies) and Canada (Conduit Law and CounterTax). It would be remiss of me not to mention Ray D’Cruz’s Performance Leader After Action Reviews software that is a must for any timeless law firm. 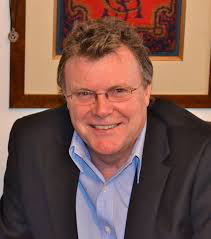 John Chisholm is the founder of John Chisholm Consulting and a founding director of Innovim. 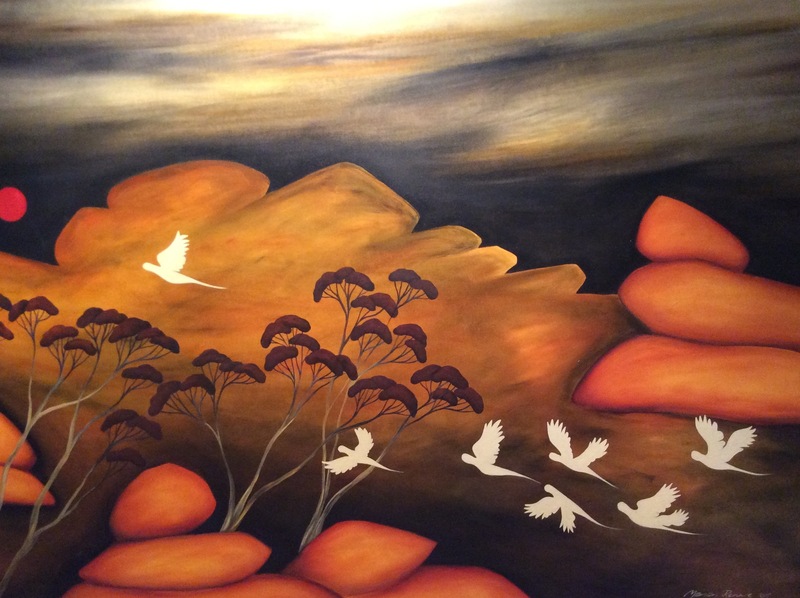 He is a third-generation lawyer who, prior to establishing his consulting business, held senior executive positions in leading Australian legal and accounting firms for more than 17 years.